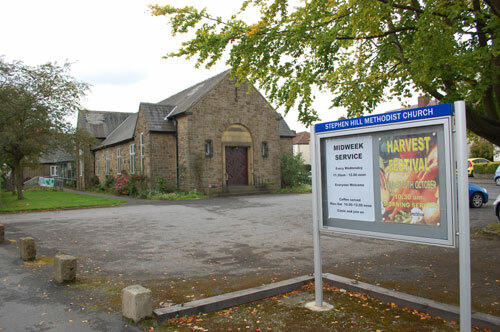 We seek someone to manage the three properties of our busy multi-site church in western Sheffield. The job involves seeking and co-ordinating lettings; basic maintenance and organising specialists for more advanced maintenance; and administrative duties necessary for the safe and efficient running of our properties. 20 hours per week, mostly midweek but with flexibility for some evening and weekend work. Salary: £15,000 per annum. For more information please contact: Rev Will Fletcher on 0114 230 5676 or at will.fletcher@methodist.org.uk. Closing date for applications: Friday 21 April 2017. This entry was posted in churches and tagged crosspool, jobs, property manager, stephen hill church. Bookmark the permalink.